Image: Preston Dickinson. 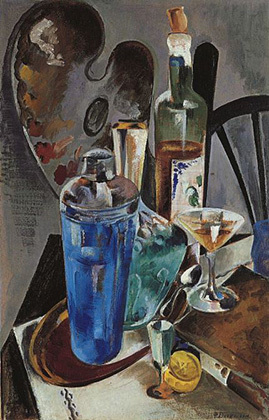 The Artist's Table, c. 1925. Collection of Barney A. Ebsworth.